A typical scenario where you might be in need of financing options is when you have found a house you would like to buy, but are not getting good enough offers or any offers at all on the one you are looking to sell. What do you do when you don’t have the money to save your dream house from being purchased by someone else? One viable option that is in fact popular these days, is to take a bridging loan. In this article, you will see why it might be an option for you. Also, we will take a glance at the other options that are available to you. The bridge loan is a temporary loan that serves to help a buyer make up the amount needed to acquire a new home if his or her home has not been sold yet. Essentially, it bridges the gap between the new mortgage and the price at which a new home is selling. The bridge loan is used as a down payment for the home you are looking to buy while the loan is secured to your existing home. There are two main types of bridge loans and they are the open bridge and the closed bridge. In the case of a closed bridge loan, the borrower outlines a planned and predefined exit that sets out how the loan will be repaid. This is done even before the bridging loan is taken. In other words, you know you’ll have access to the required funds before the end of the loan term. As for an open bridging loan, the lender will not demand a detailed exit plan. If you don’t have the time to arrange the required funding and need the money within a short timeframe, the open bridging loan is the route you are likely to take. 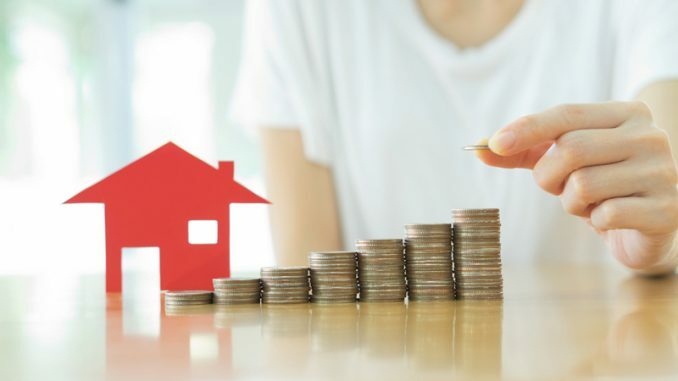 Many homeowners who don’t get the long-term financing they need from the banks are increasingly looking in this direction. So, you might want to consider it if your planned exit from the loan is through the sale of your current home. Hence, the bridging loan stays open while you look for a buyer. Usually, this kind of lending will be available to a borrower who may have a longstanding relationship with a lender. In the event that an advance is needed, the lender would most likely oblige. One of the other options you might want to consider is a bank overdraft. You get overdraft financing when you make payments from your account exceeding the actual cash balance. There is also the option of short-term asset finance which involves taking a short-term loan against personal assets. Finally, you might want to look in the direction of private equity which offers a quick turnaround time but can be costly. It is best that you have chat with your financial adviser about which options will make the most sense for you.